Dr. Asli D.A. Tasci is an associate professor in the field of tourism and hospitality marketing at UCF Rosen College of Hospitality Management. After receiving her doctoral degree (destination marketing) from Michigan State University in 2003, she worked in Turkey, Hong Kong and the U.S.A. Before coming to UCF Rosen College in August 2013, she worked at the University of Florida. Dr. Tasci has authored several journal articles and presented many research papers at conferences. She has served as a reviewer for publication outlets such as International Journal of Culture, Tourism and Hospitality Research, Journal of Destination Management and Marketing and Tourism Review. Her research interests are in the main area of tourism and hospitality marketing, specifically consumer behavior, image and branding and tourism and culture. 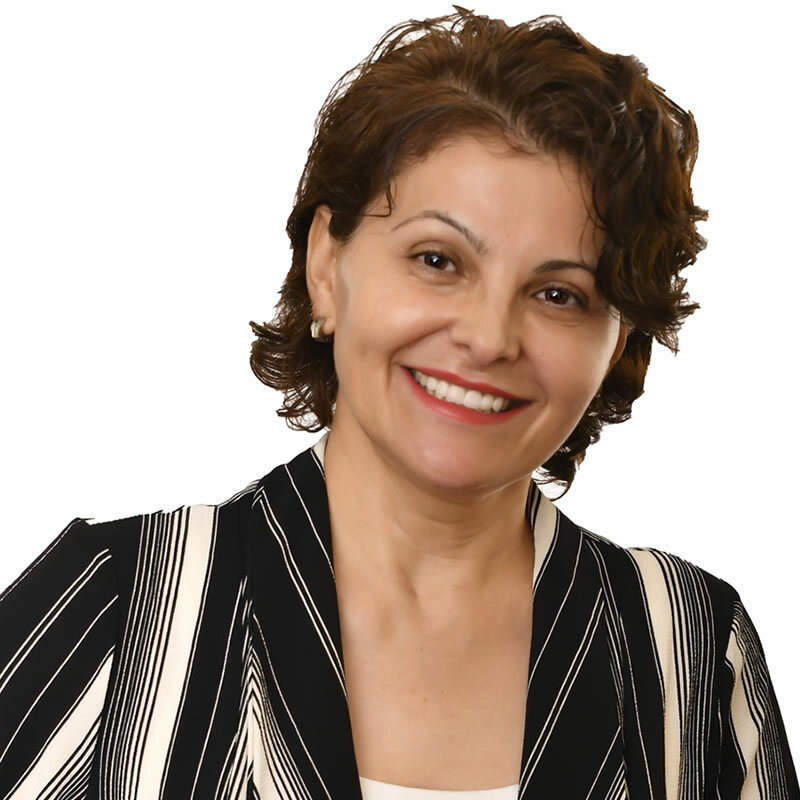 Dr. Tasci has completed a number of studies in different countries and has explored marketing related subjects, particularly consumer behavior in multicultural settings. The totality of her existing research contributes to the theory of consumer-based brand equity in tourism and hospitality context, in diverse level of products, different geographies and cultures. Dr. Tasci has developed and taught many different courses over the years. She currently teaches Principles of Destination Marketing and Management, Tourism Management, Consumer Behavior in Entertainment, Theories in Hospitality and Tourism.